Summary: Gartner predicts that by 2019, 90% of the large global organizations will have an appointed CDO. This presentation will cover the 2018 state of the market and the trends Gartner has been observing for data and analytics leaders. You will learn how to get appointed as a CDO and how to succeed in your new position, balancing authority and responsibility. Bio: Mario Faria is a Managing VP, leading the Office of the CDO, part of the Research and Advisory Group for Gartner. He currently works with the Chief Data/Analytics/Digital Officers (CDO/CAO), senior data and analytics leaders, and C-level executives who are planning to create data and analytics organizations. 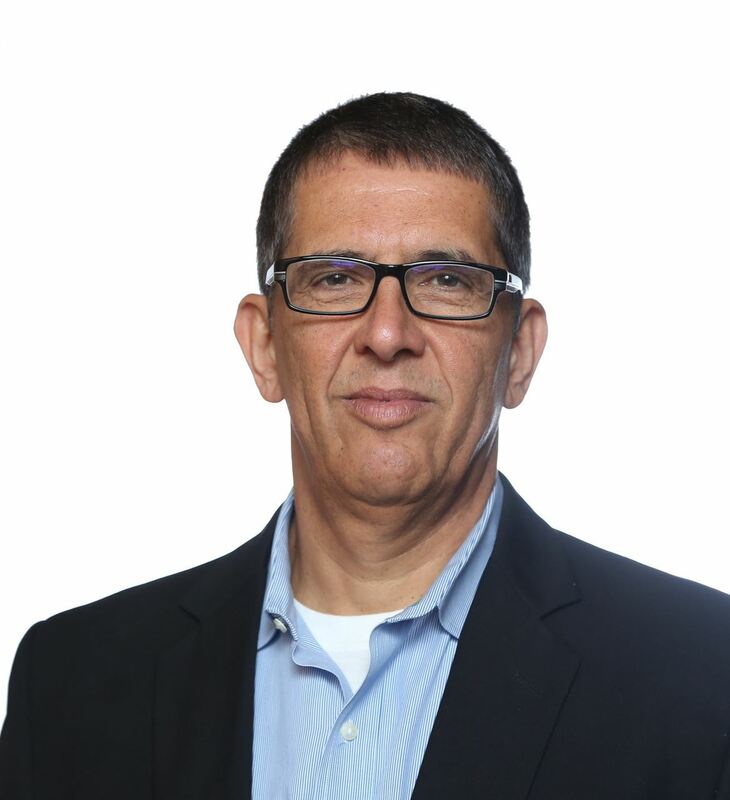 Mr. Faria helps clients define data and analytics roles, programs, digital transformation, staffing requirements, organizational design, governance, risk management and compliance. He was one of the first Chief Data Officers in the world and has been guiding CDOs since 2011. All attendees will be provided a free parking pass for the evening prior to the event.